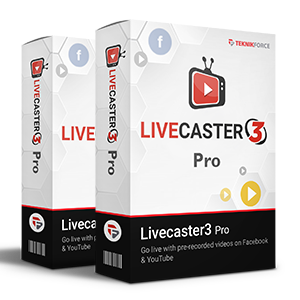 "Livecaster is great for getting the engagement of live videos from pre-recorded content. It gets you right in front of the audience. 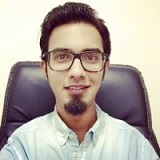 Highly recommended"